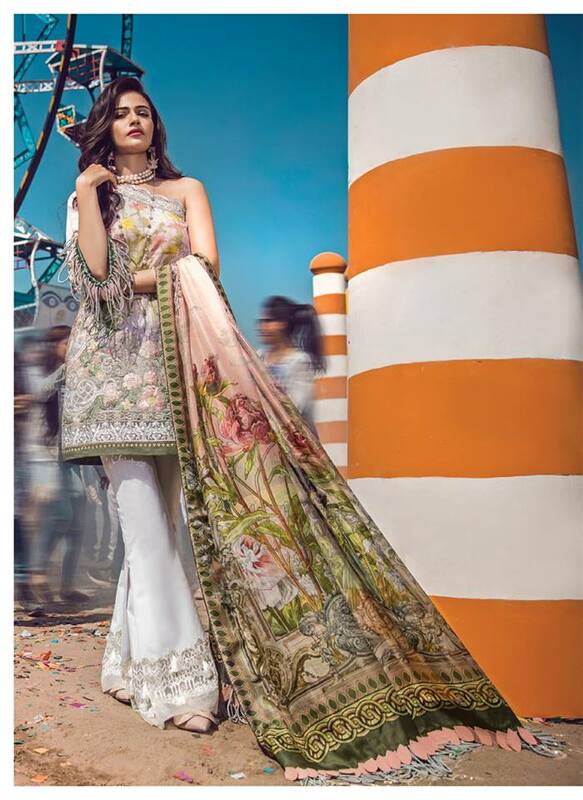 Epoque Suffuse Lawn By Sana Yasir” presenting for summer 2018 in contemporary designs with modern stitching ideas. 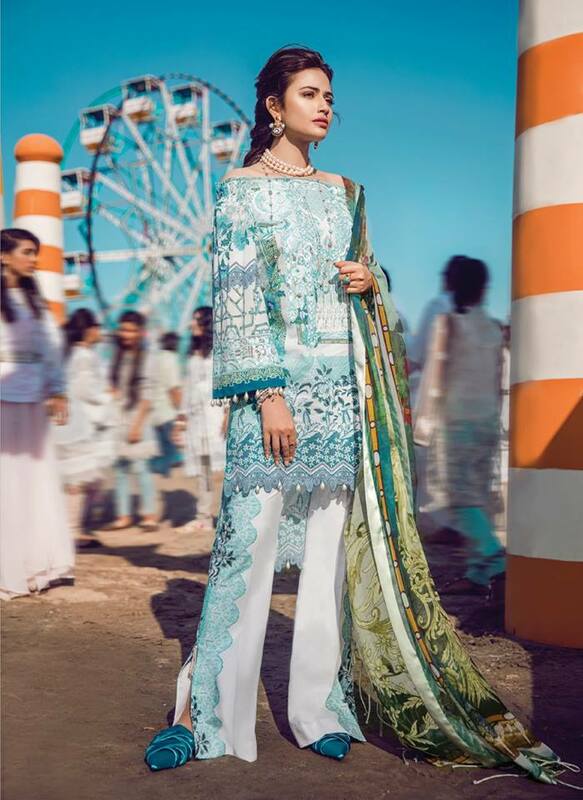 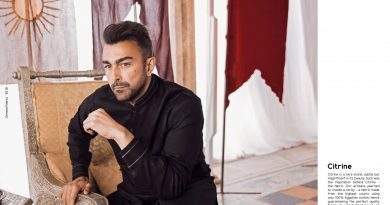 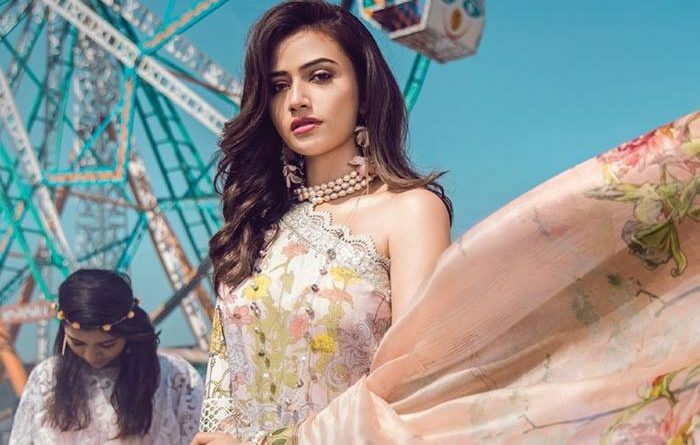 Suffuse by Sana Yasir true to its name has permeated Pakistani luxury fashion with its endearing delicate designs with sophisticated style that’s impressed you. 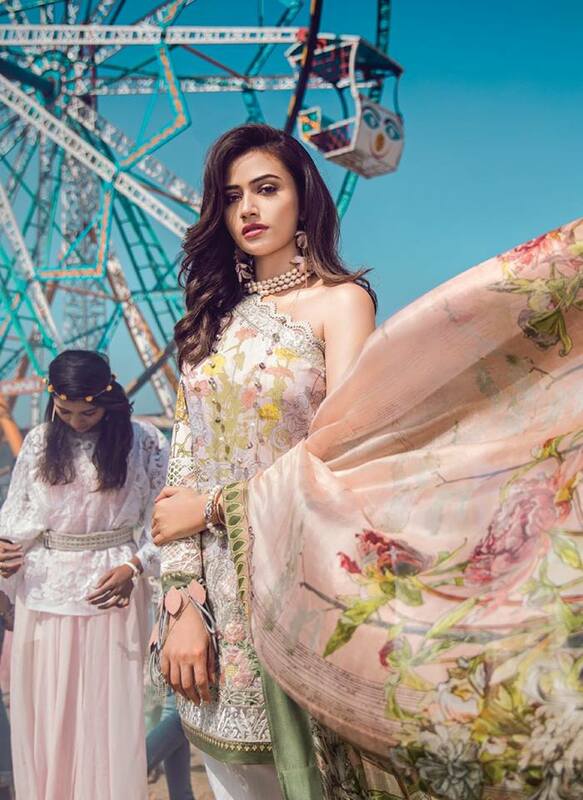 Founded in 2012 in Lahore, Suffuse gives life to signature floral patterns, intricate aesthetics and glittering embellishments that celebrate femininity. 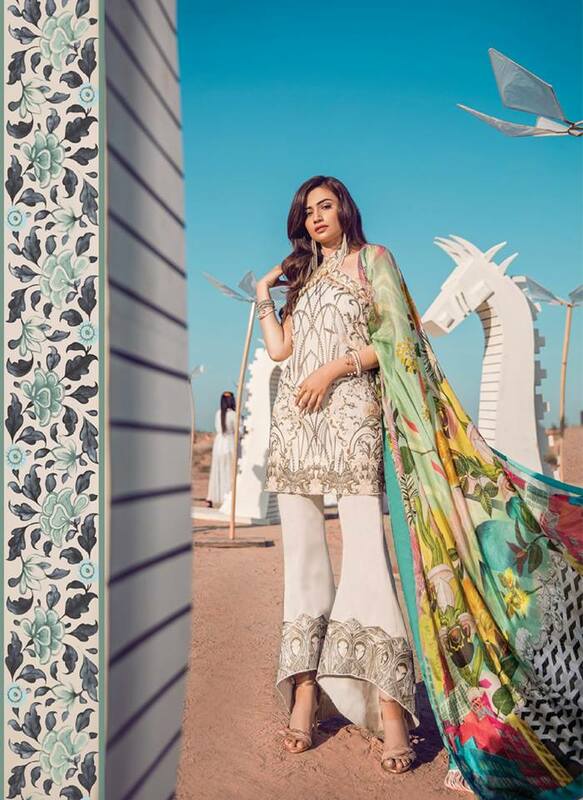 This summer Sana Yasir announced to launched Epoque Luxury Lawn Collection 2018 for chic girls. 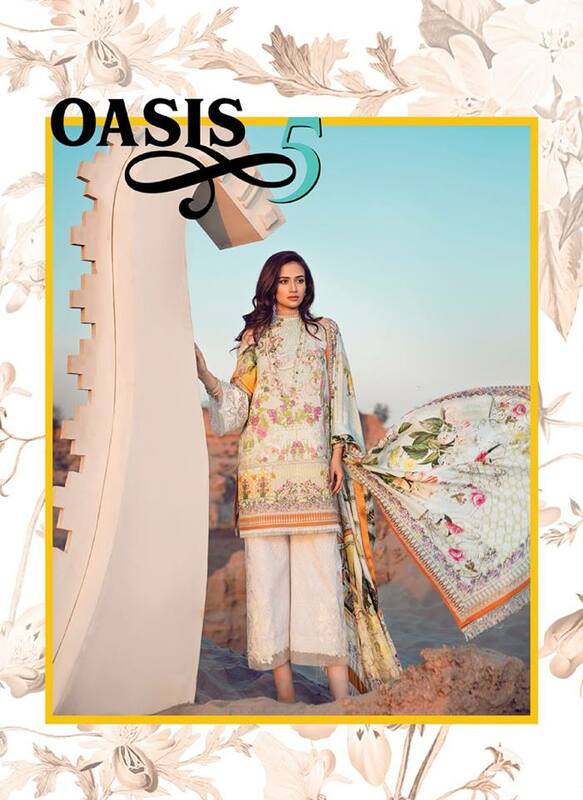 Epoque Suffuse lawn have rich embroidered dresses embellished with floral embroidered patches in marvel designs. 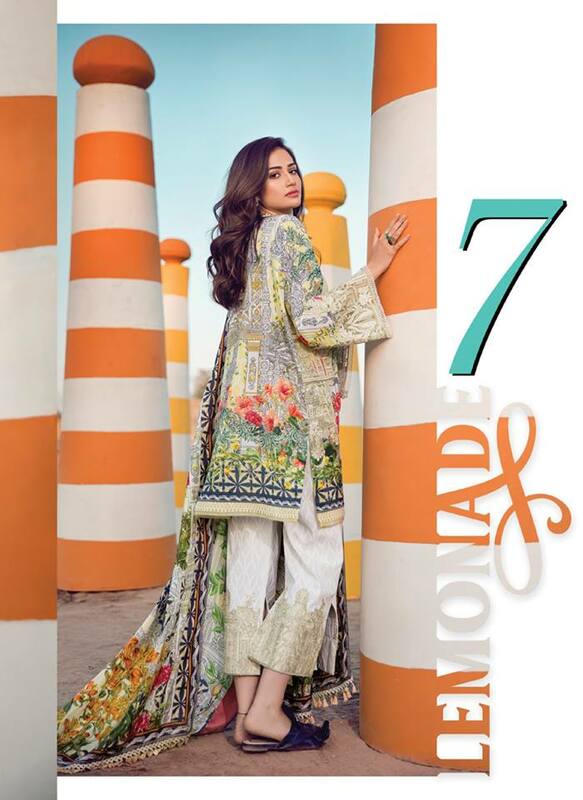 So no doubt This collection is all comprised and composed of some most stylish and modern dresses giving you glamours look. 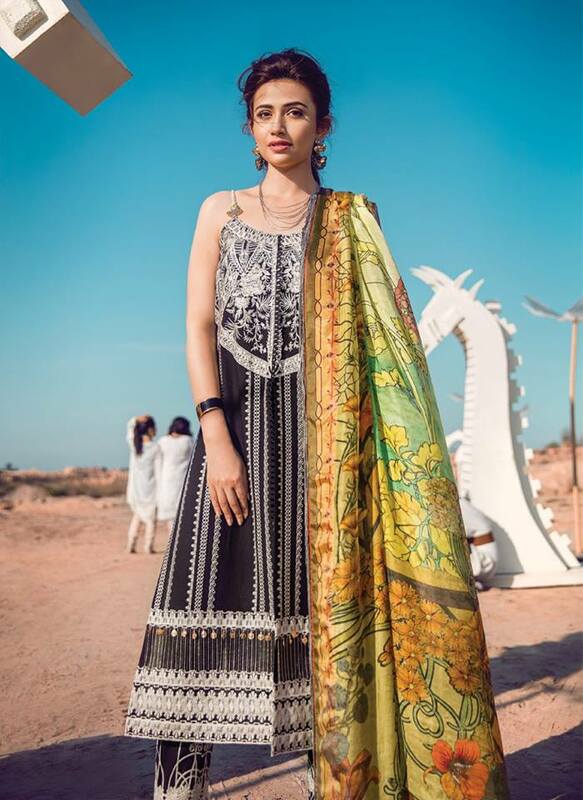 Suffuse creations blend a beautiful balance of colors and textures with lace accents, impeccable appliqué and embroideries, and striking embroidery pattern for trousers and stunning prints of dupattas to complete each creation to enhance your grace with sophistication. 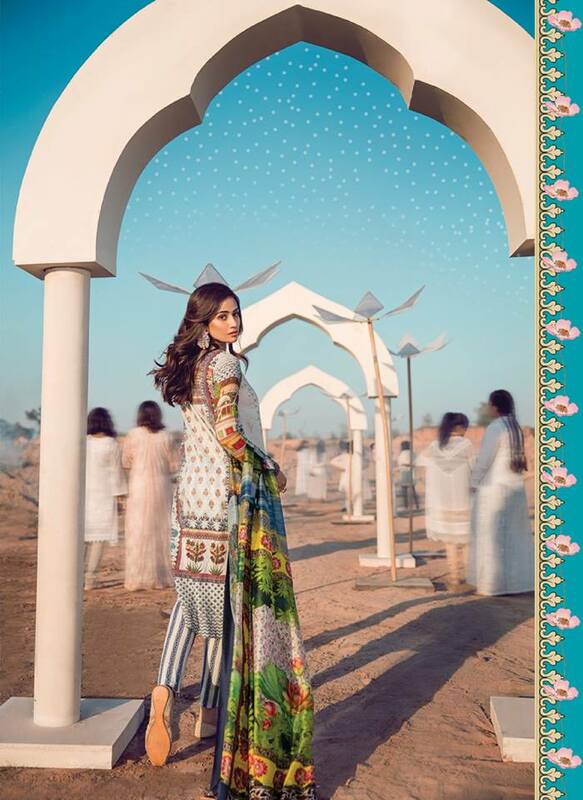 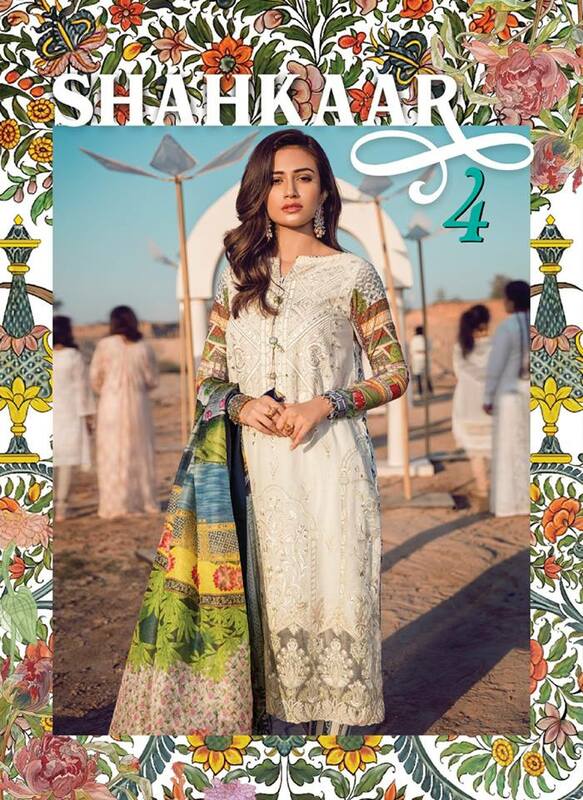 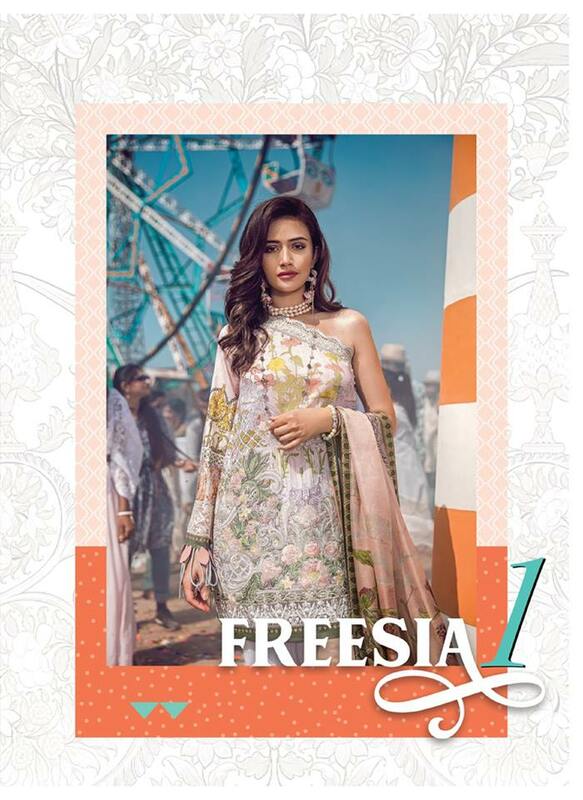 Epoque Suffuse Luxury Lawn 2018 By Sana Yasir presenting in 3pcs dresses with embroidered shirt with stunning printed dupatta and dyed trouser with matched embroidery patches. 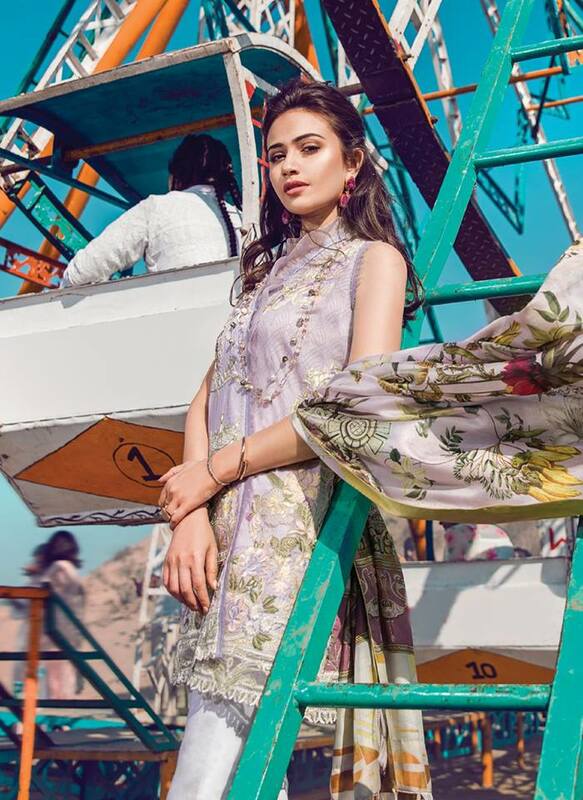 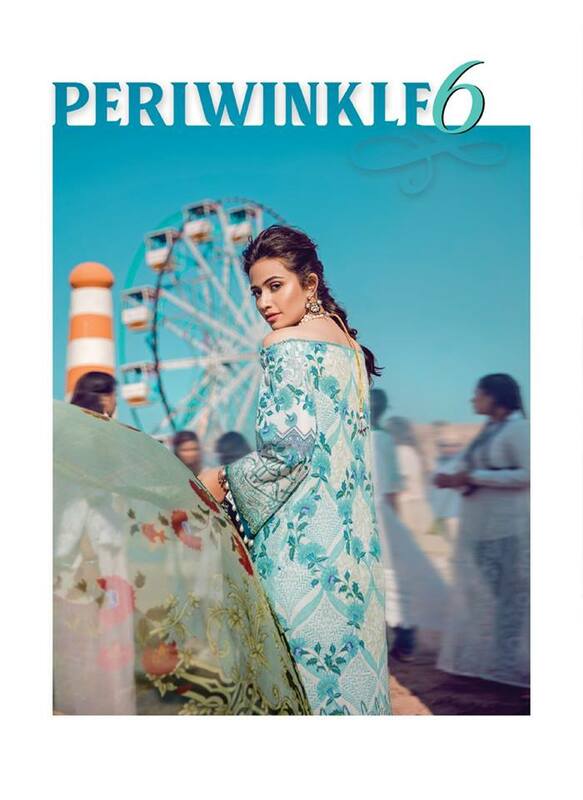 So look here we have published very first look of Epoque Suffuse Luxury Lawn 2018 By Sana Yasir, so change your plan for your summer wardrobe hope you like these dresses or maybe you badly want to were in this summer. 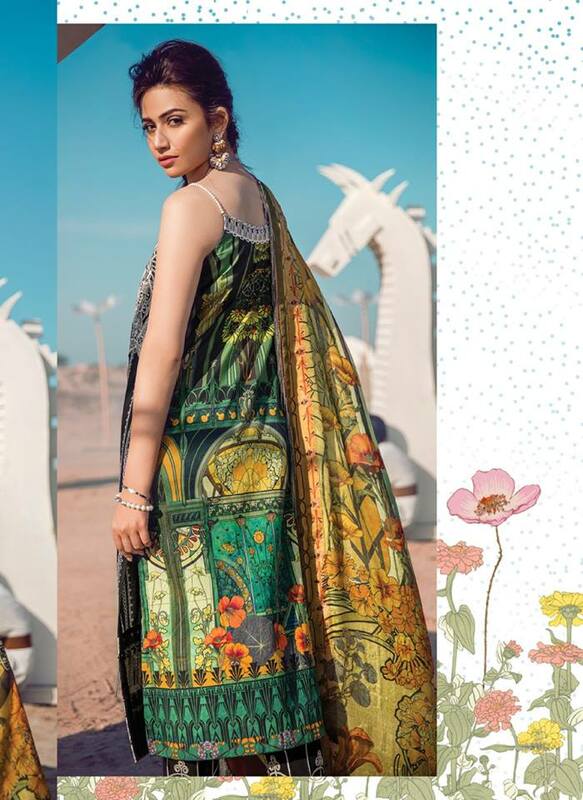 Look below or enjoy summer with latest style, stay with us for more updates or like our Facebook page for staying update about latest designer collection 2018.